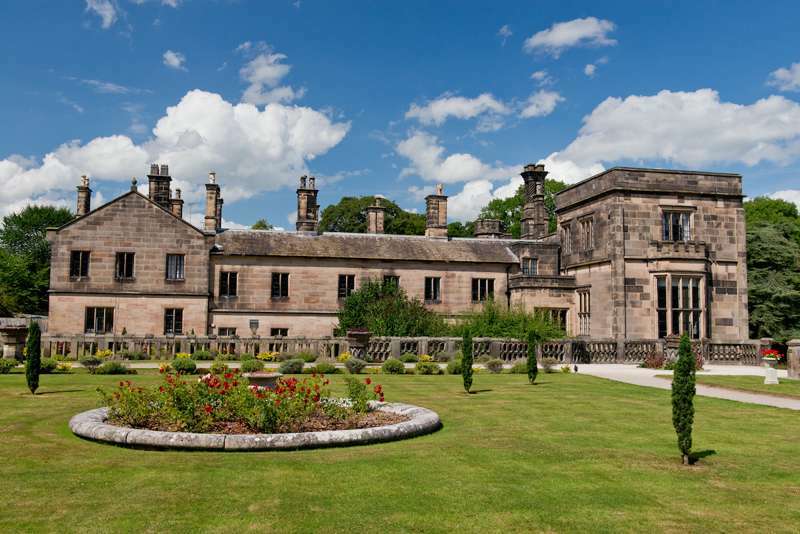 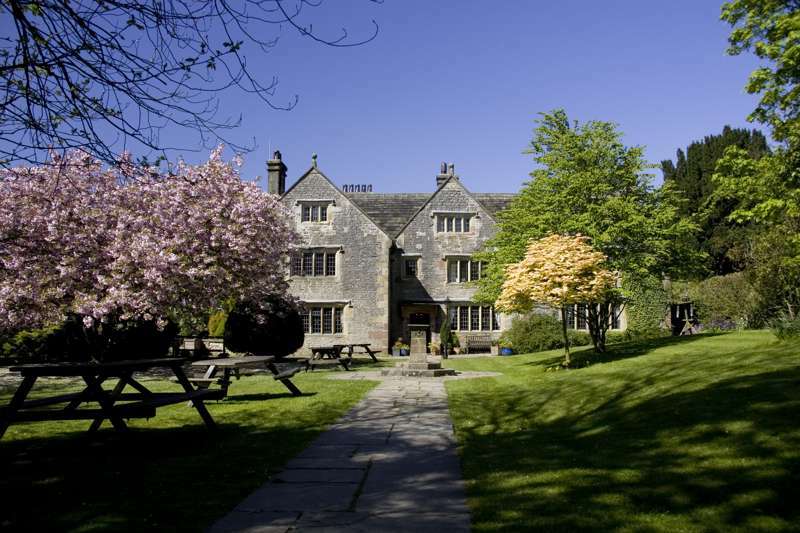 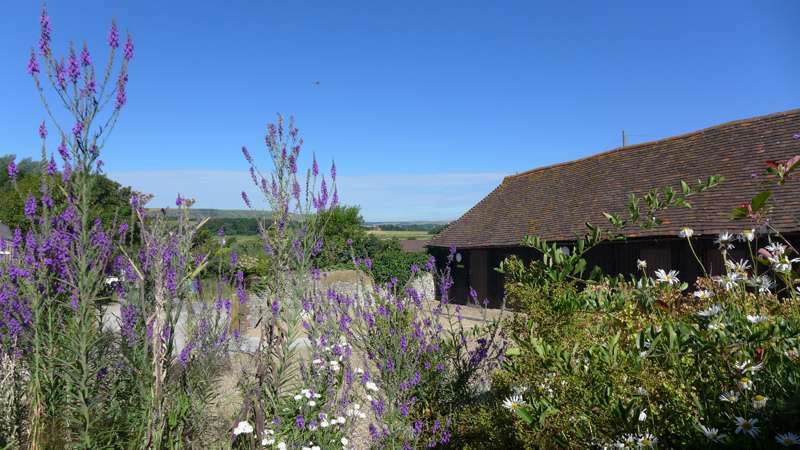 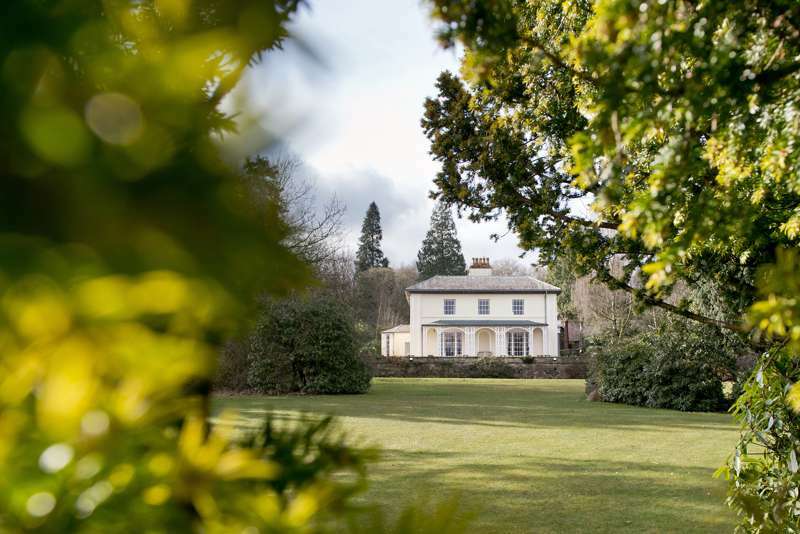 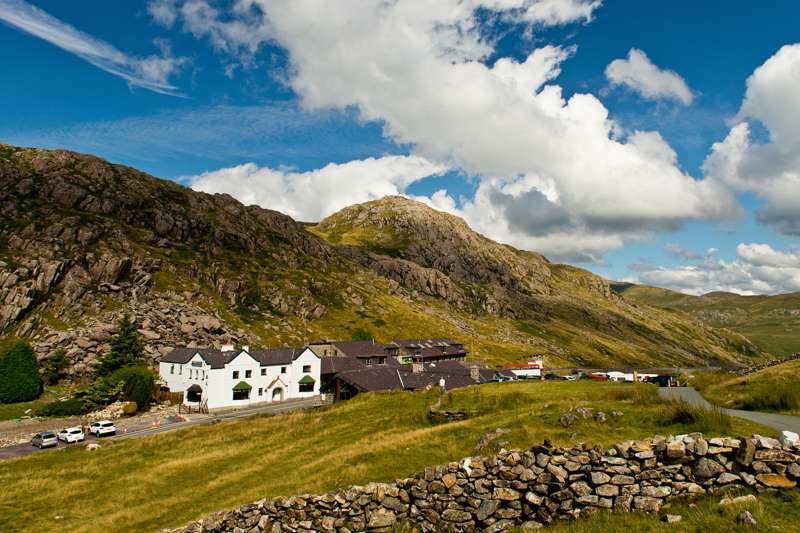 Looking for the best places to stay in one of the UK's national parks? 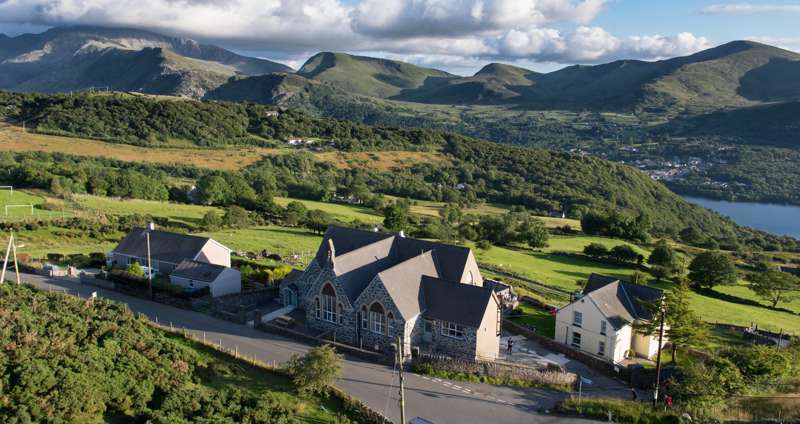 Look no further than the network of youth hostels and backpackers, sited in some of the most glorious landscapes in the UK, from the Lake District and Snowdonia to the Yorkshire Dales and South Downs. 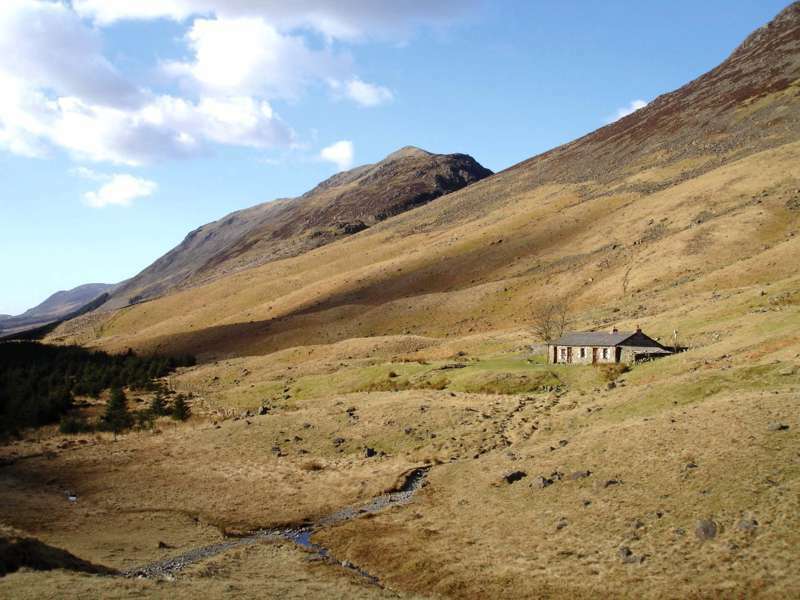 National park hostels allow you to stay right in the heart of the Great British Outdoors, with walks, mountain climbs and cycle rides straight from the front door. 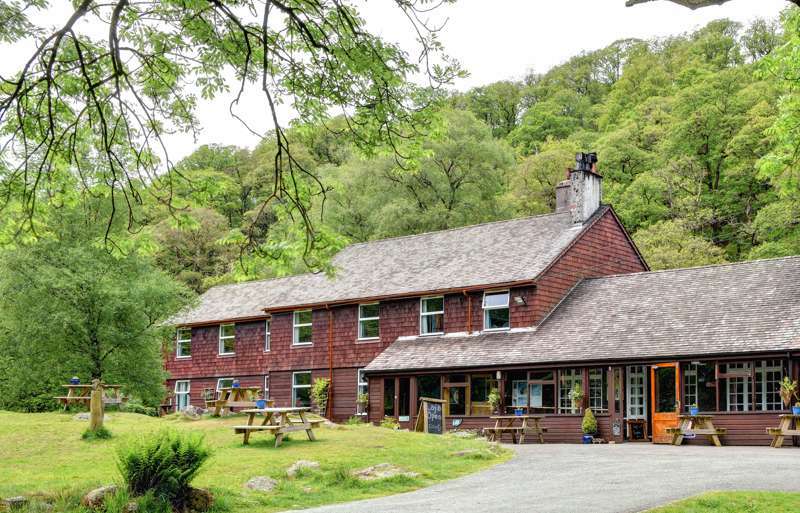 From remote hillside bothies to coastal cottages, and lakeside retreats to moorland lodges, we present a guide to the best YHA hostels and independent backpackers in our UK national parks – budget, self-catering accommodation par excellence in some areas of quite outstanding natural beauty. 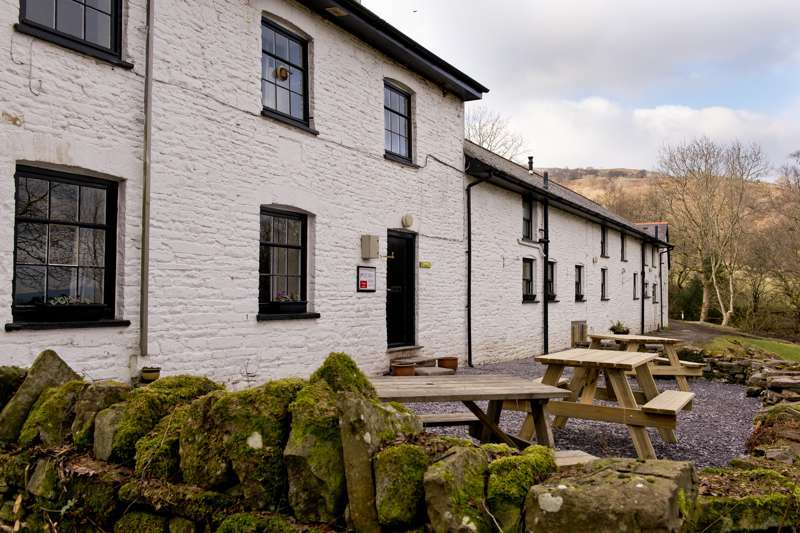 The perfect place to enjoy the best of the Brecon Beacons National Park. 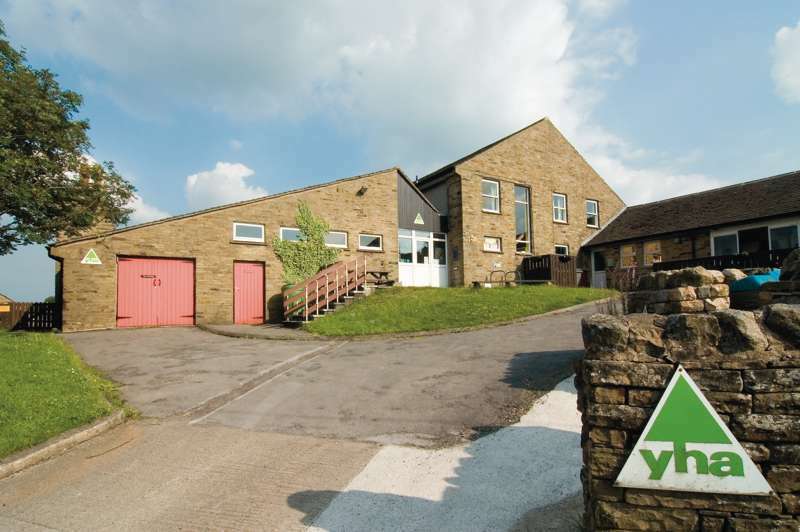 No better place from which to see the Peak District on any kind of budget. 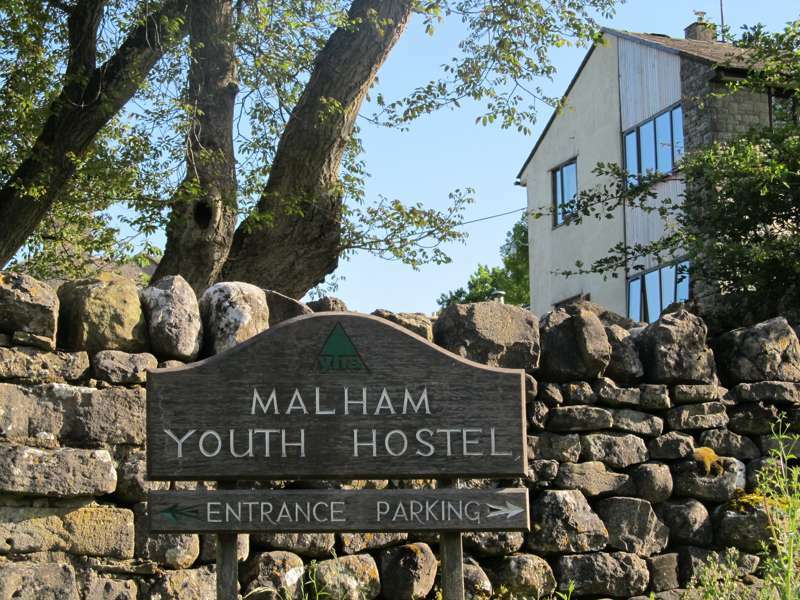 Cosiest hostel in the North York Moors. 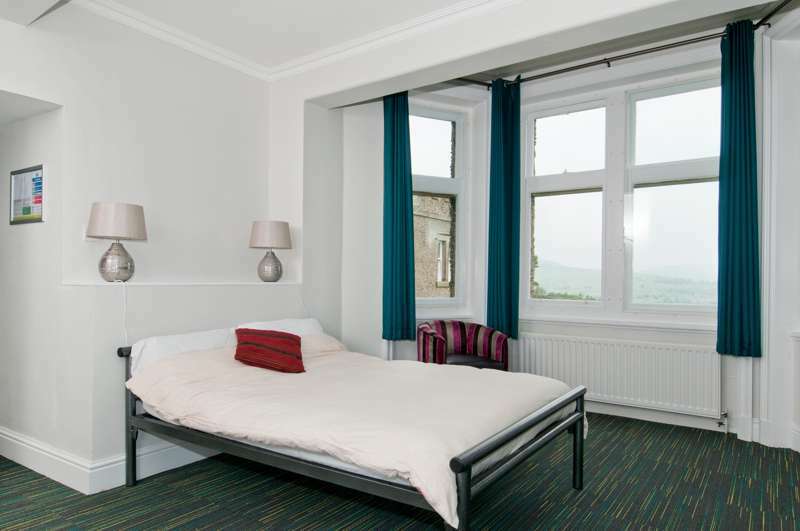 Bargain rooms with views at the local youth hostel in Yorkshire's highest market town. 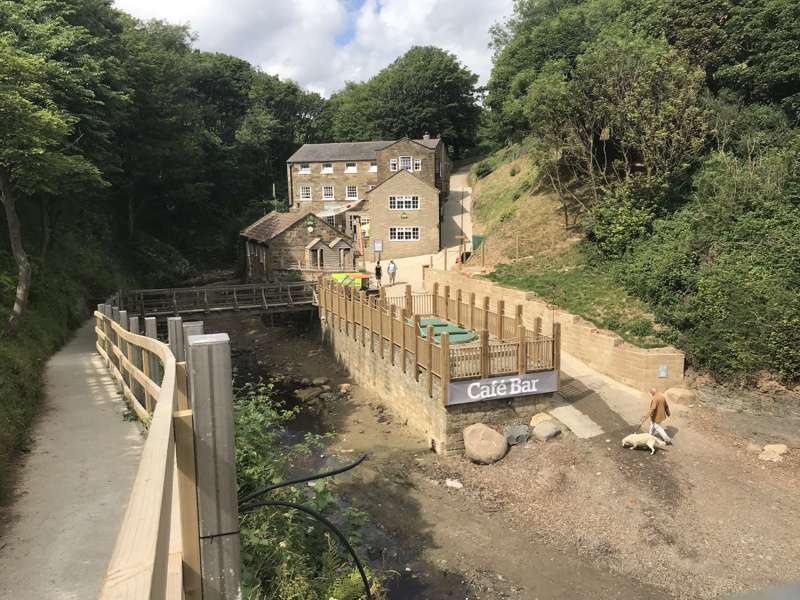 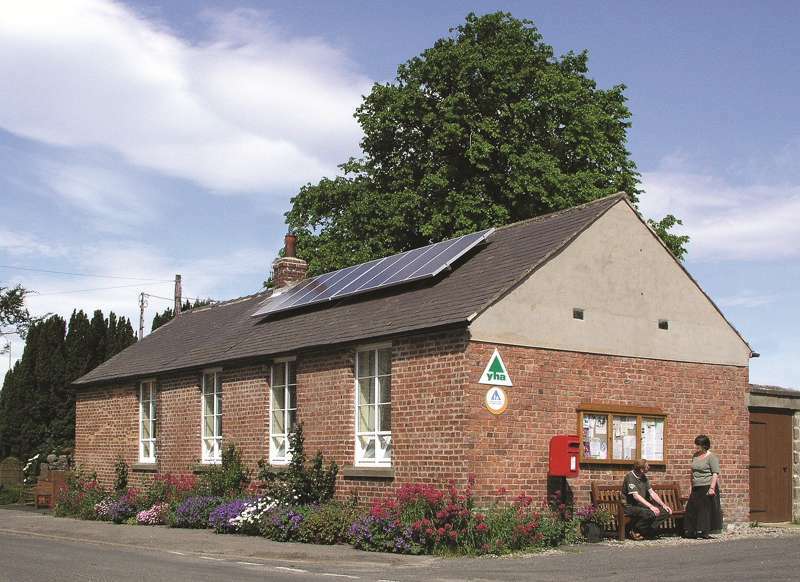 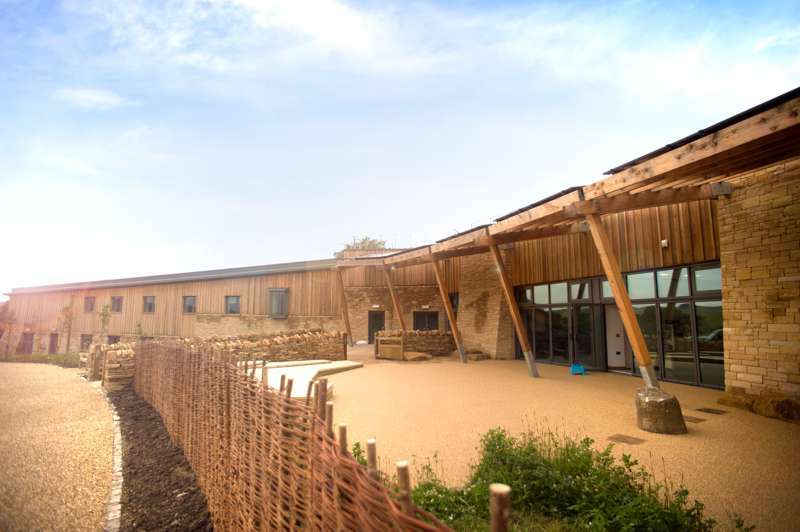 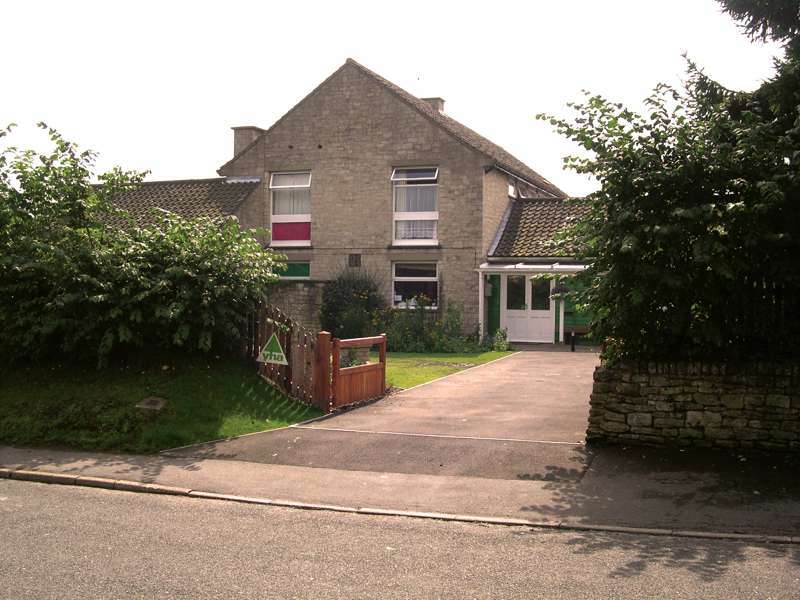 Well -equipped hostel in Helmsley that's perfect for cyclists and hikers exploring the North York Moors National Park. 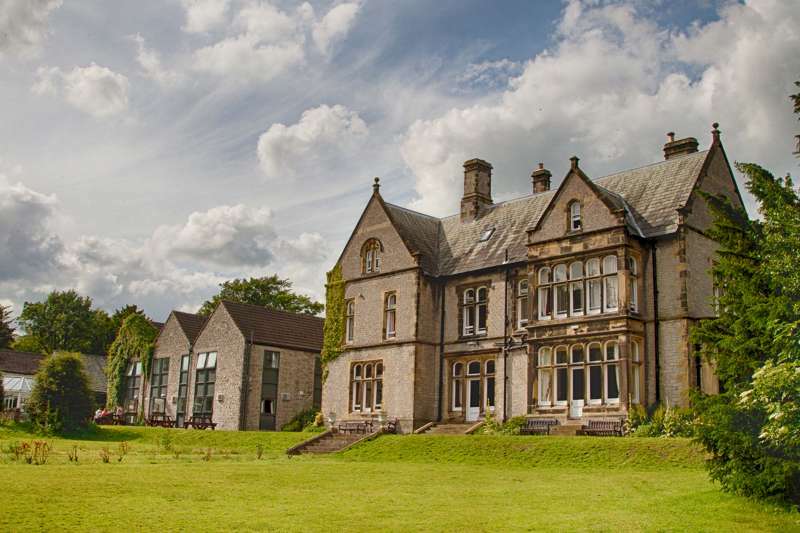 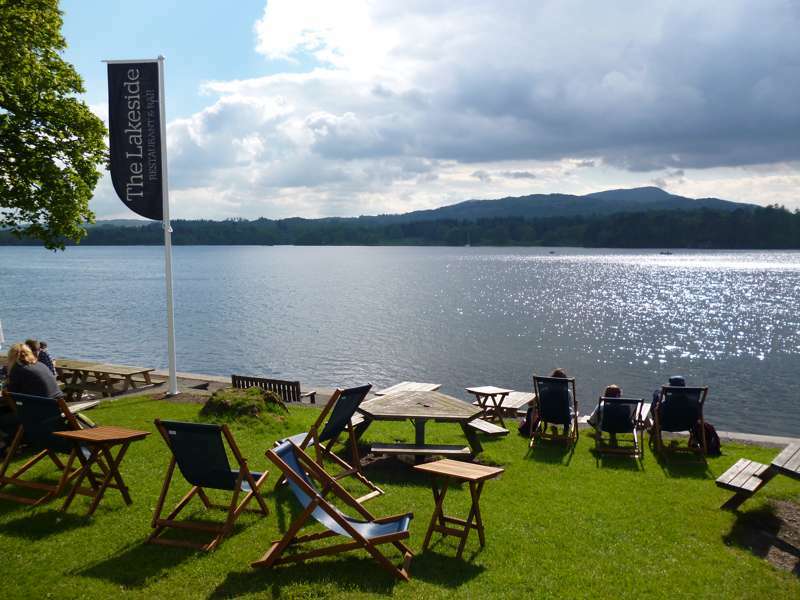 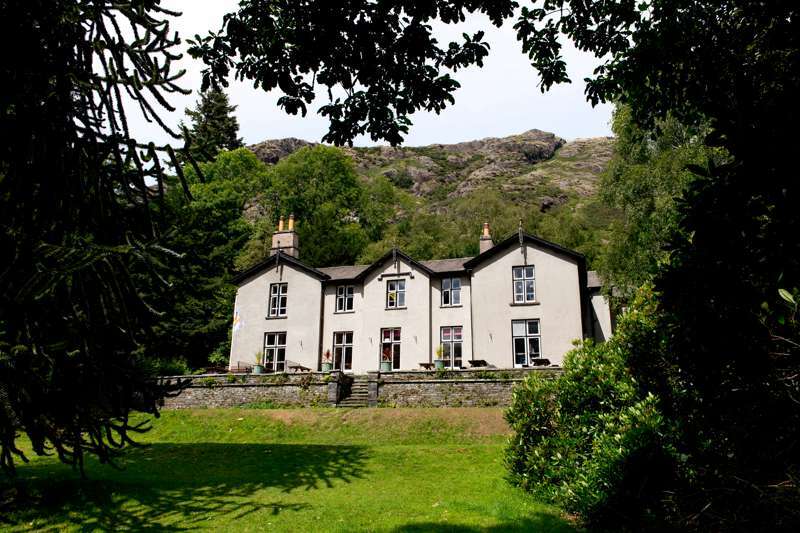 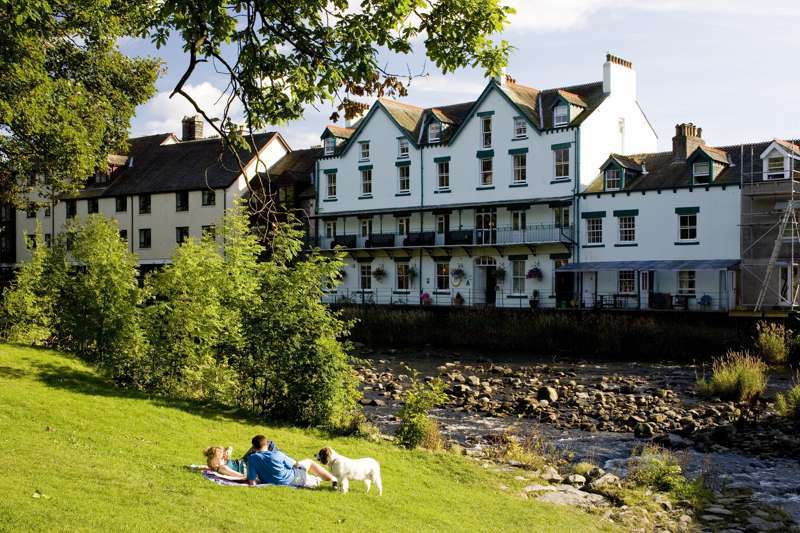 A perfectly situated hostel for soaking up the peace, beauty and grandeur of the Lake District. 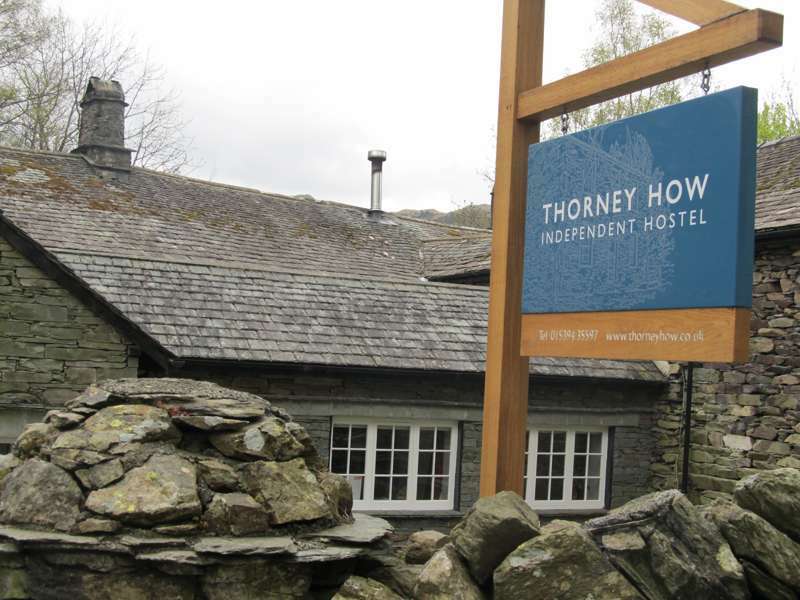 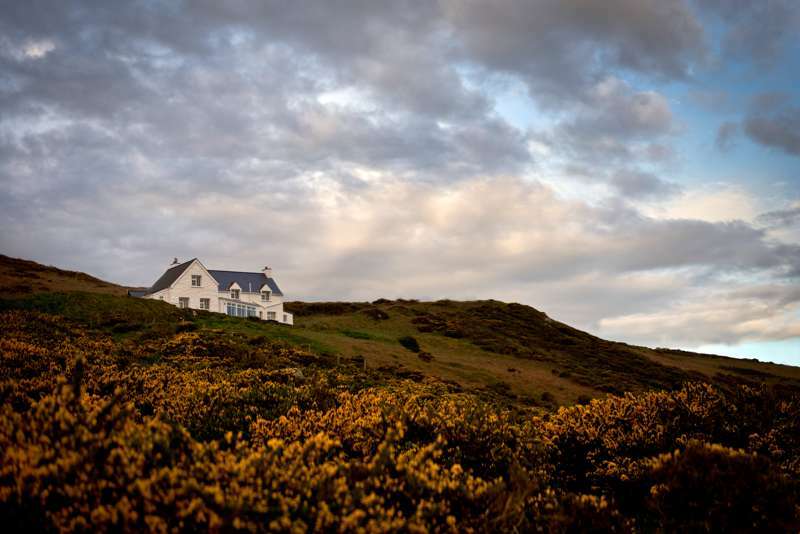 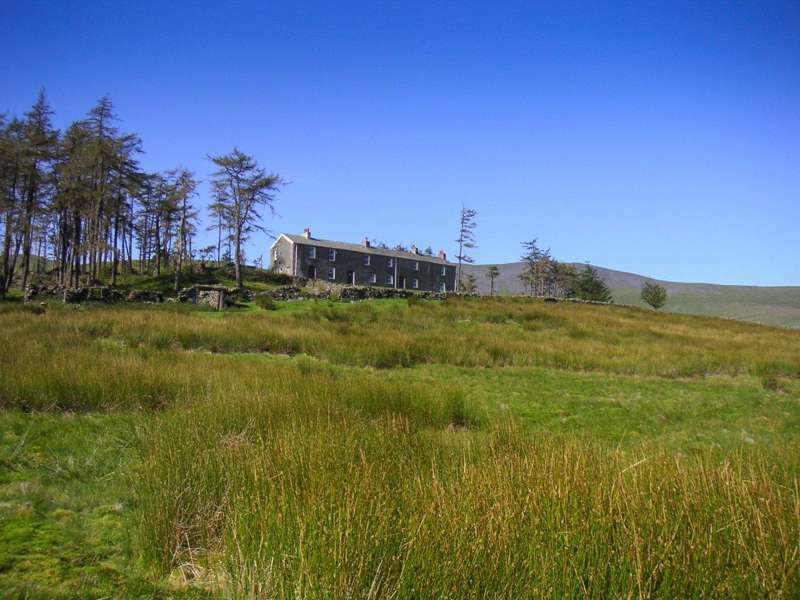 A great budget place to stay right on the edge of the Snowdonia National Park. 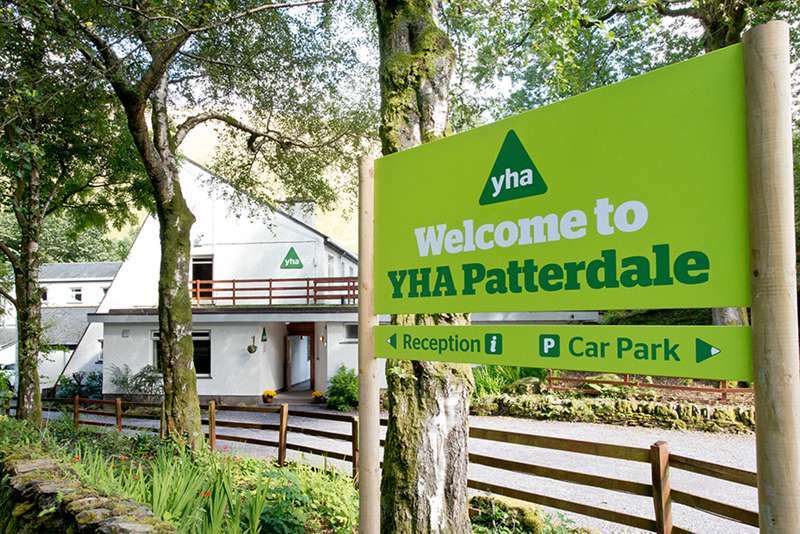 hostels in national parks, backpackers, youth hostels, wilderness hostels, uk national parks, united kingdom at Hostels in National Parks, The best hostels to stay in National Parks with this expertly chosen list from Cool Places, including friendly hostels and walking-friendly YHA hostels.